Have I been at work all day, come home and see the hilariousness that is the SKILLS command and nobody has said a damn thing about it? edit: Or the god damned pikachu. Anyone losing their character today joins the exclusive pikachu head club. The best April Fools' prank ever (or worst if, like me, you fell for it) happened 2004'ish. Sanvean made a Staff Announcement post saying that the rights to ArmageddonMud had been sold to Wizards of the Coast and that the online game would continue but as a pay-to-play. Her post was just the right mix of sincere, apologetic and yet business-like that only Sanvean could pull off. There were a couple of links in the post, one of which was a Press Release which looked to be from Wizards of the Coast and was topped by a pretty authentic looking logo. I remember feeling just devastated. 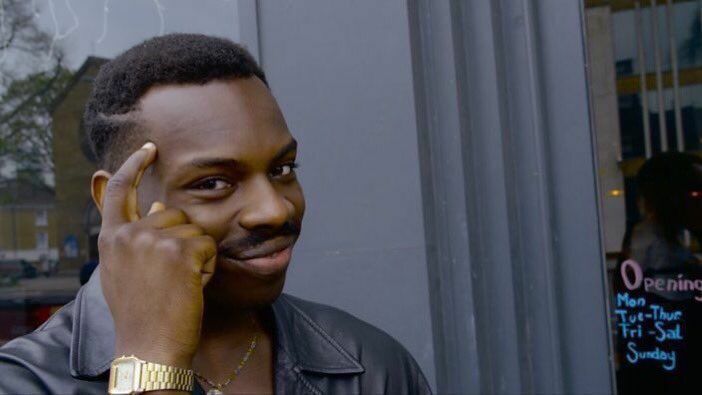 Yah can't be amused by the skills command if you don't ever enter skills. I believe the Tuluk announcement was some time in April, but not April 1st, and I had a schism. I like it. But same every year.